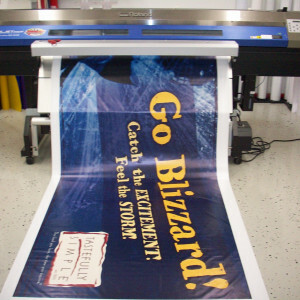 Banners get the point across, no matter what message you are announcing, by providing quick, cost-effective advertising. They can be created with premium quality materials, designed to stand up to long-term use; or they can be temporary and suitable for both indoor and outdoor use. 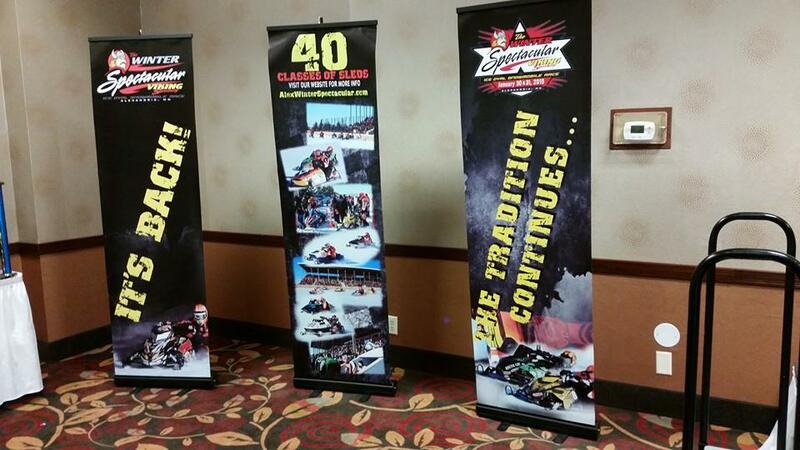 Our colorful banners are a very affordable and effective signage option. 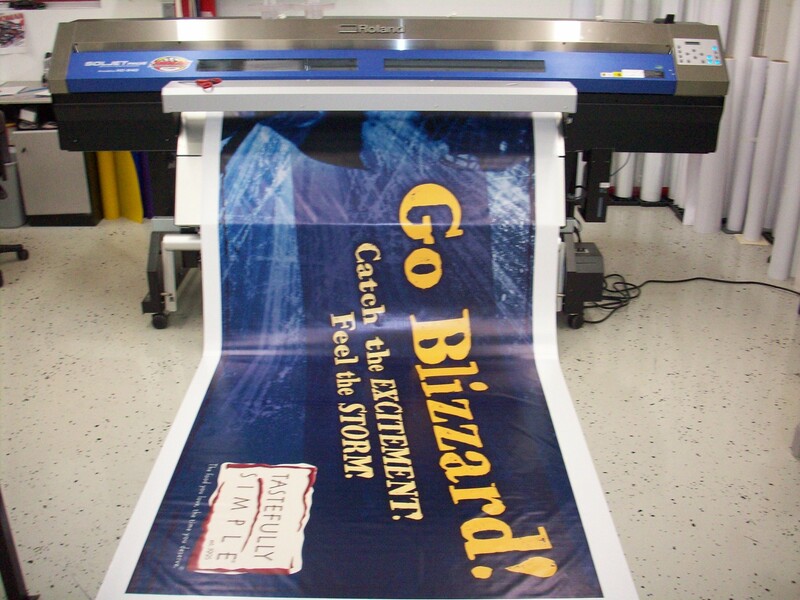 They provide a portable and flexible way to display your message in countless locations. 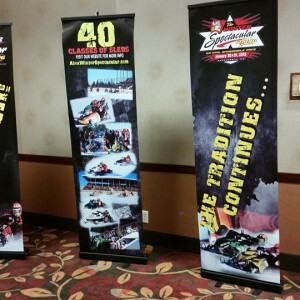 Whether our full-color banners are displayed indoors or outdoors, horizontally or vertically, they are an ideal choice for conveying whatever message you wish. Interior signs can be created for offices, lobbies, conference rooms, entry ways–the sky’s the limit! You imagine it; we design it. The colors and materials used can all be compiled to meet your decor and design needs. Whether you’re looking to spice up the atmosphere in your facility or just aiming to match your company’s identity, we can design it to do just that. Interior signage must address issues such as flexibility for future expansion, maintenance and ease of installation. Many interior signs are also regulated by the ADA (Americans with Disabilities Act). We will take all of these factors into effect when designing the perfect sign for your space. 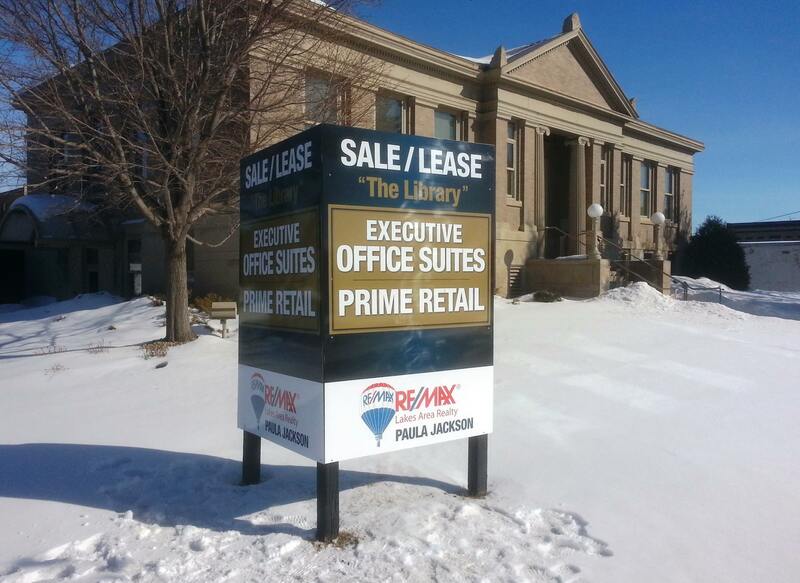 Get your name in front of countless prospective customers with eye-catching yard, real estate or site signs! These types of signs are perhaps one of the most effective, visible and widely used promotional sign around. They can be used to sell your home, advertise your business or even elect your favorite politician! 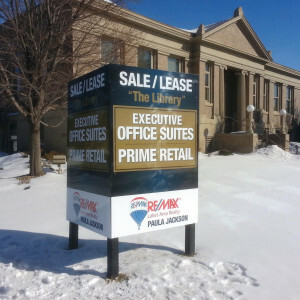 Real estate, yard or site signs come in various sizes, shapes, material, decoration methods–you name it, we can do it. It all depends on what you are looking to use it for. There are just as many options for installation methods. Quick installation and removal of these signs around your local community is made possible by using simple sign stakes or frames. Installation methods are just as varied. By utilizing simple sign stakes or frames you can quickly install and remove some of these signs around your local community. Signs that need to be durable and semi-permanent should be placed in a site where posts can be set in the ground. Lawn signs can feature high contrast, bold colors and large fonts to draw the attention of people passing by. Please contact us today with any questions you have about yard, real estate, site or campaign signs!